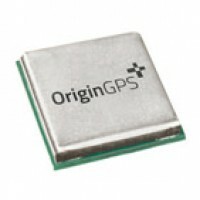 OriginGPS is a world leading development, manufacturer and provider of advanced minimized GPS antenna-modules. The company is the leader of integrated GPS module and RF antenna. 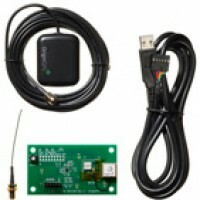 They offer the world’s smallest GPS antenna-modules, optimizing integration with mobile devices (e.g. hand-held computers and cellular phones), while even improving performance (Noise Free Zone System). For more information about OrginGPS and their products, please contact us. Multi Spider (ORG4572) is a fully-integrated, highly-sensitive GNSS module. Designed to support ultra-compact applications such as smart watches, wearable devices, trackers and digital cameras, Multi Spider is a miniature GNSS receiver that continuously tracks all satellites in view, providing real-time positioning data in standard NMEA format.